Showcase is an Australian premium cable and satellite television channel which is owned and operated by Foxtel Networks and was a sister network to the Showtime channels. 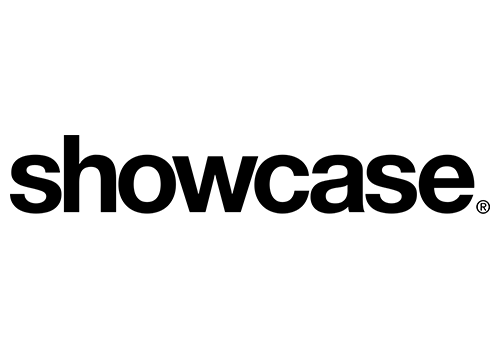 Showcase positions itself as "dedicated to delivering landmark Australian drama, critically acclaimed and award-winning international original drama series, outstanding independent films and feature-length documentaries all uninterrupted". The channel carries original seasons of series as well as acquired series. Original shows include Wentworth, A Place to Call Home, The Kettering Incident and Satisfaction. Acquired series include The Affair, The Americans, Bates Motel, Breaking Bad, Dexter, Entourage, Game of Thrones, Longmire, Nashville, Orange is the New Black, Rizzoli & Isles and Outlander. 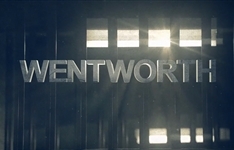 Summary: A reimagining of Prisoner, Wentworth is set in modern-day Australia and focuses on a woman entering prison - and what she has to do to survive.